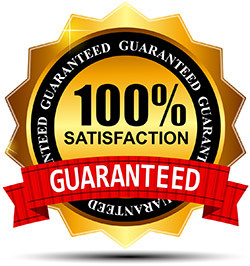 At Sandersons Prestige Accident Repair Centre, we use only the latest and greatest equipment, to restore your vehicle to original manufacturer standards. Our computerised paint formulae, measuring and mixing system paired with our experienced painters – will ensure your vehicle is finished with undetectable results. We pride ourselves in being a preferred crash repairer for many of our Gold Coast clients! 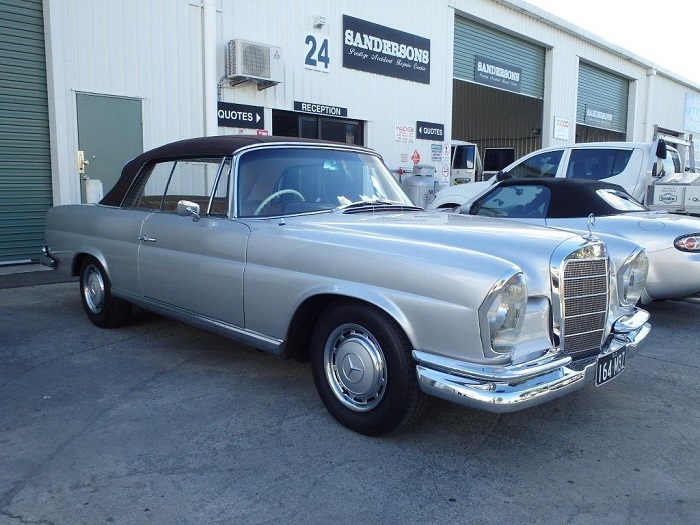 Check out this beautiful 220SE Convertible we re-sprayed recently – restoring it to better than new!